Anybody in sales will tell you about the importance of creating a good first impression. 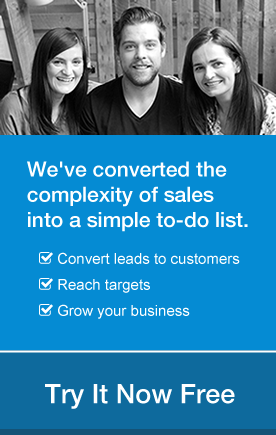 It’s vital in developing customer relationships and converting leads to sales. One important tool in creating a positive first impression, whether you are meeting a client in person or calling them by phone, is using their first name and very importantly, pronouncing it correctly. We all know that this is not always easy. On a daily basis in OnePageCRM we call prospective customers in worldwide locations and quite often we might have a contact with a name we are not familiar with and it can be a challenge to pronounce! However, we have found using the Listen feature in Google Translate in conjunction with OnePageCRM to be an excellent aid in getting their name right. In doing so, we create that all important positive first impression and also keep a record of it for future conversations. 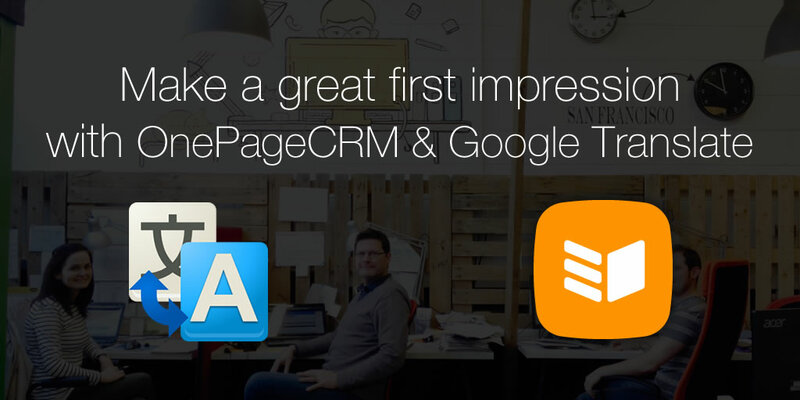 Yesterday, we had a company in Poland signed up on a trial with OnePageCRM. The account owner’s name was Wojciech Nowak. This morning, Wojciech got in contact by email requesting the Customer Success team to call him. So prior to making this important first call, I used the Listen feature in Google Translate. I entered the following into my web browser. I was then able to listen to the correct pronunciation, practice it a few times and make that call. The first contact with Wojciech went really well, helped in a small but important way by my ability to pronounce his name. 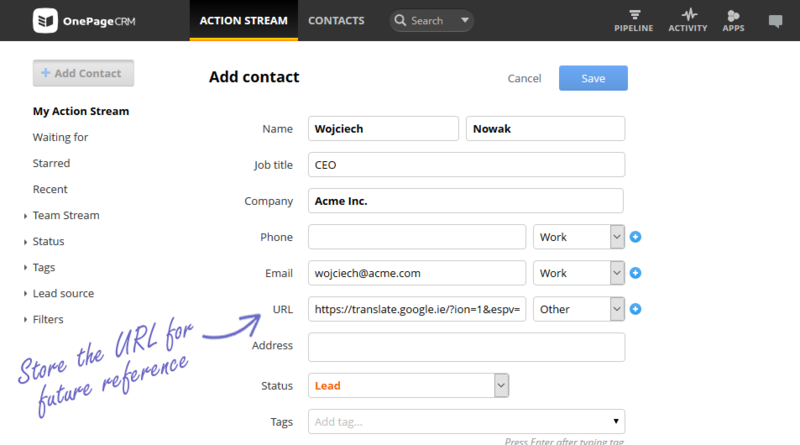 Then I saved this URL into OnePageCRM so that the correct pronunciation was recorded for future conversations between myself or my colleagues and Wojciech. For other names you can simply modify the name and the language codes. For example, say you want to pronounce the Czech name Matyáš, you would change the URL as follows. You might say…what if I don’t know the language code or even the country of origin for the name in question? Well, all is not lost as Google Translate will cleverly work that out for you. Simply go to http://translate.google.com and enter the name, say Alejandro for example. The application will automatically detect the name is Spanish. So now on the right hand target side, select Spanish. Then select the Listen icon to hear the name being pronounced correctly. It is as easy at that! So now you can make that all important call to your lead, confident that you can pronounce their name correctly. It’s the first step on the road to converting that lead – the rest is up to you! In future releases of OnePageCRM, we would like to automate this feature and make it even easier for you. Is this something that you in your company would find useful in your daily interactions with potential customers? Let me know in the comments. Working as part of the Customer Success team, Kevin loves the energy, pace and enthusiasm of working in a start-up company. Has a background in science, engineering and project management, likes problem solving and ensuring that customers have a great user experience. Away from OnePageCRM, he loves sport, being walked by his dog and chilling out with his family.